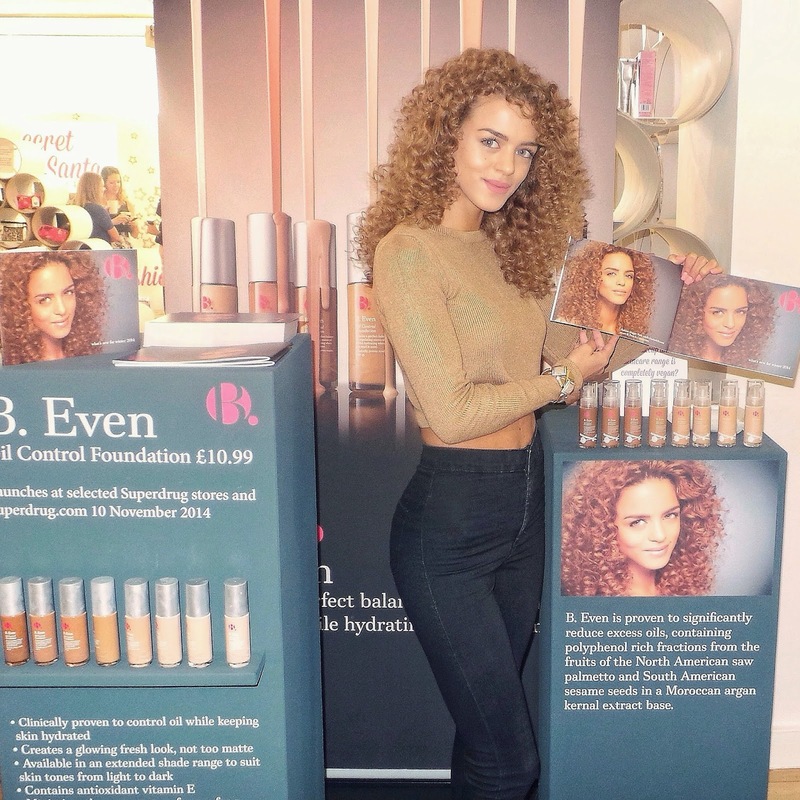 As you all know (if you follow my social networks) I recently did a campaign with B Beauty for Superdrug which was a huge honour for me as I have always been a loyal customer to this store. 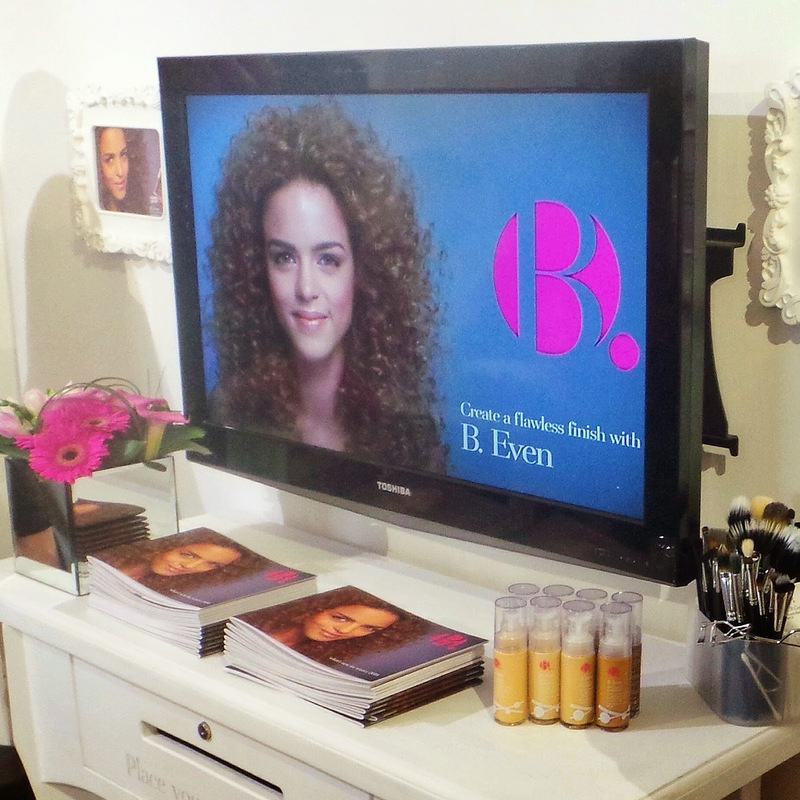 B Beauty will be launching their B. Even foundation next month which comes in a huge range of shades and I am lucky enough to be the face of this great venture. I think the most important thing when it comes to foundation is feeling like the shade was made specifically for your skin tone and in this day and age there are so many beautiful skin colours. 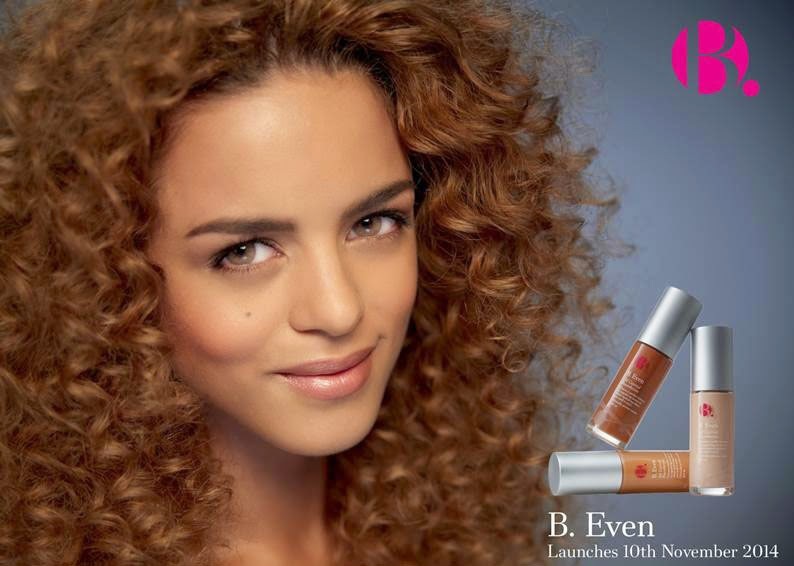 Being mixed race myself I know the struggle of finding that in between shade which is why I think it's wonderful that B Beauty have made a foundation to fit each end of the spectrum whether you are super fair or exotically tanned. I am so excited for the launch and will keep you guys updated, may be even on an event ;).